Note from Debbie: I discovered ProLon 5-Day Mimicking Fast while watching a documentary called Fasting on Amazon Prime movies. Dr. Valter Longo, the man who created it, was interviewed in this documentary. I tried it mainly for health purposes and I also wanted to drop a few extra pounds. I lost 4 pounds the first time and felt fantastic! My energy returned and I had less pain in my body. I followed the suggestion to do it once a month for 3 months (will do it the 3rd time in a couple of weeks.) The second time I lost an additional 4 pounds. More importantly, I feel so much better and I've kept the weight off! Important: If you decide to try it, order it through me (Buy Link Below) because I can save you $24! 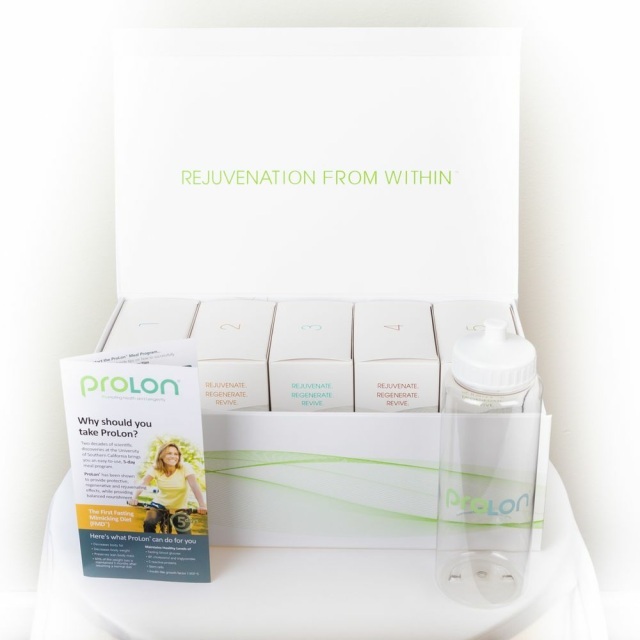 The ProLon Fasting Mimicking Diet (FMD) is the first and only meal program that has gone through clinical trials at the University of Southern California and been patented for its anti-aging effects! This 5-day meal program provides scientifically researched micro- and macro-nutrients in precise quantities and combinations that nourish you, but are not recognized as food by your body and therefore mimics a fasting state! The ProLon Fasting Mimicking Diet is your secret to fasting – with real and delicious food. Join the health trend of fasting without going hungry! 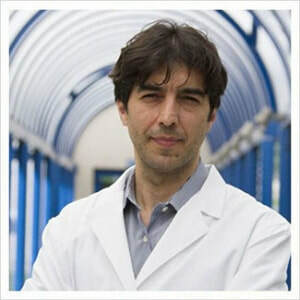 Developed by Valter Longo, Director of both the Longevity Institute at the University of Southern California and The Program on Longevity and Cancer at IFOM in Milan, designed the FMD. ﻿Order through Debbie and SAVE $24!! FREE SHIPPING! Go to ProLon's website on link below but order through me so I can save you $24!